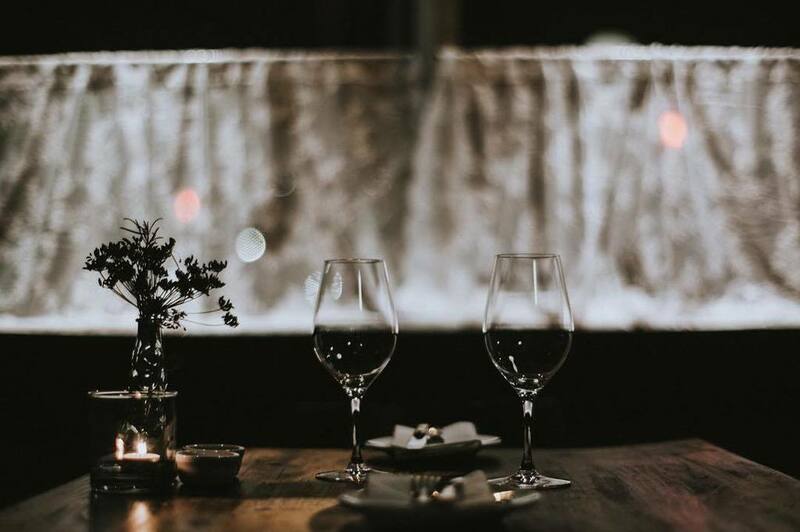 We recently worked with Restaurant owner and Chef with his vision to create a small Bistro offering high quality, produce driven cooking. We assisted on Planning and Building Regulations stages of the project through to the opening of the Restaurant. 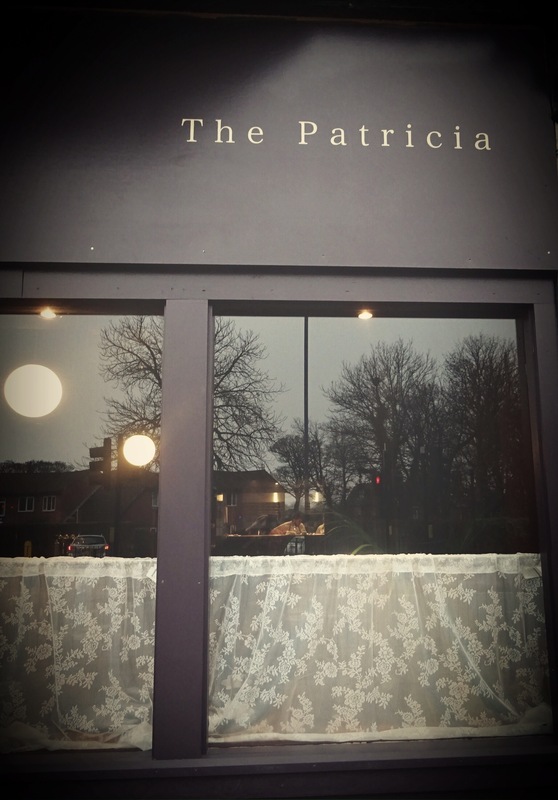 ‘The Patricia’ is based in the Jesmond area of Newcastle.